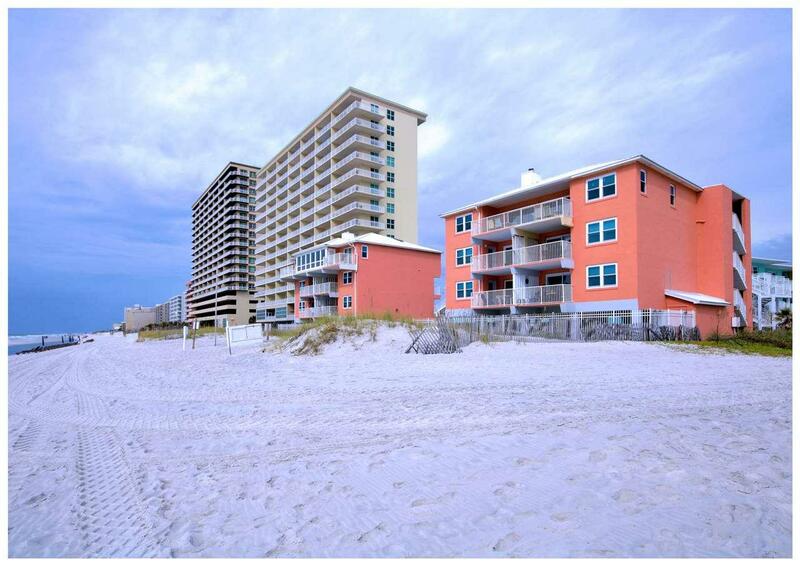 Beautiful Completely Remodeled Penthouse Condominium with the very best view in Gulf Shores. All new high end cabinets with granite countertopsand upscale furnishing and decor. Split Bedroom plan with huge Living jArea with Vaulted Ceiling. 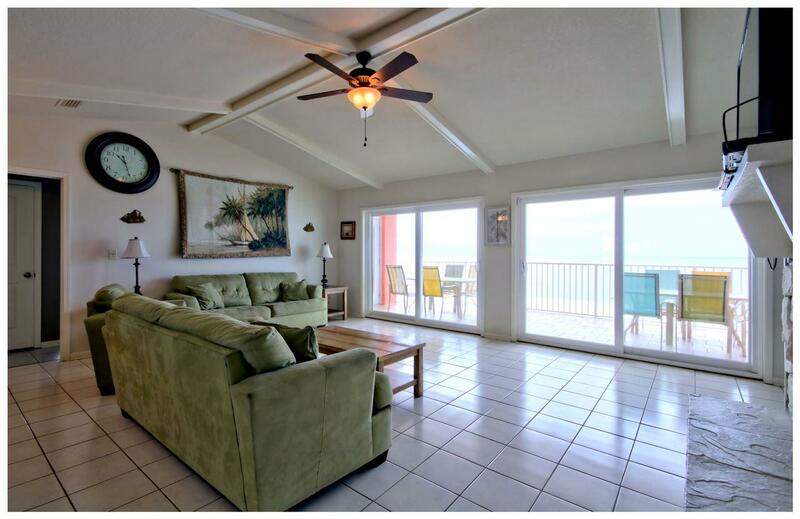 Large Balcony Directly on The Gulf. 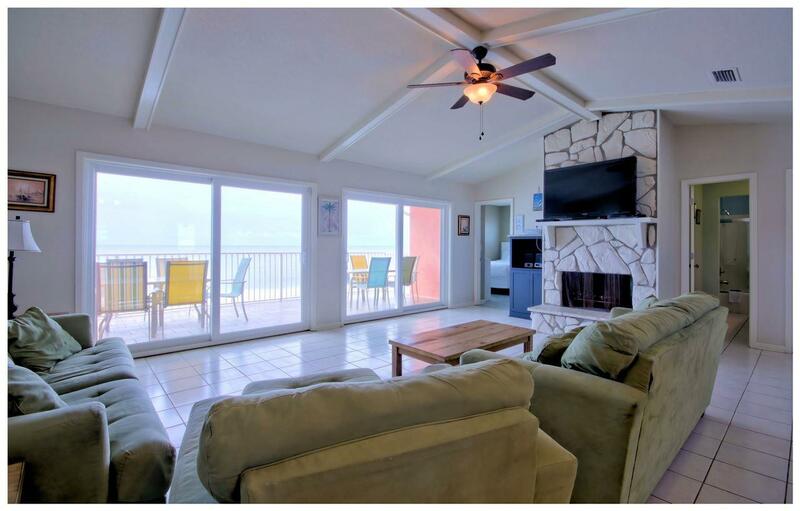 One of the few units on the beach with a fireplace. 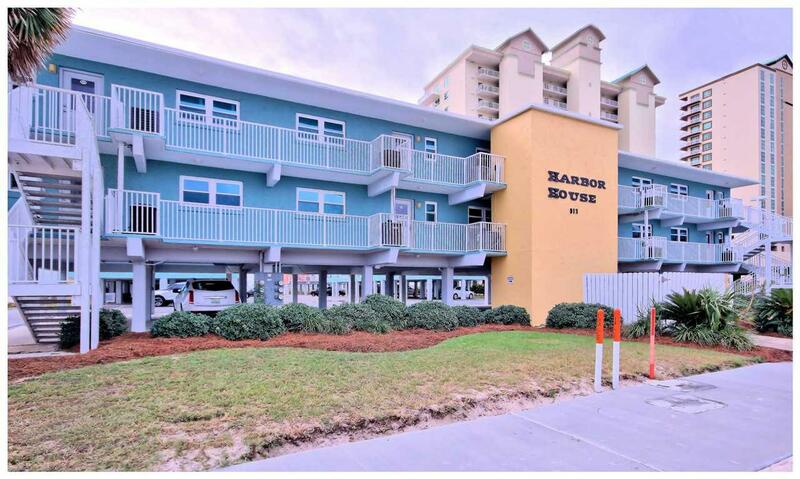 This unit lives more like a house than a typical condo unit. Must See!